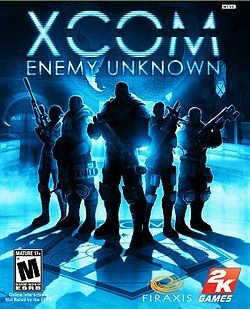 Swing on over to Pixel Apocalypse for my take on the RTS war with aliens, XCOM: Enemy Unknown! What are you waiting for? Head on over! ← Star Wars: Battlefront to arrive in 2015!